First they had to get past a disagreement about moving up the item on the Nov. 5 agenda. Then the mayor tried to prevent as much as 150 minutes of public comments that she said she felt would end up being unnecessary, depending on the outcome of a second board vote. 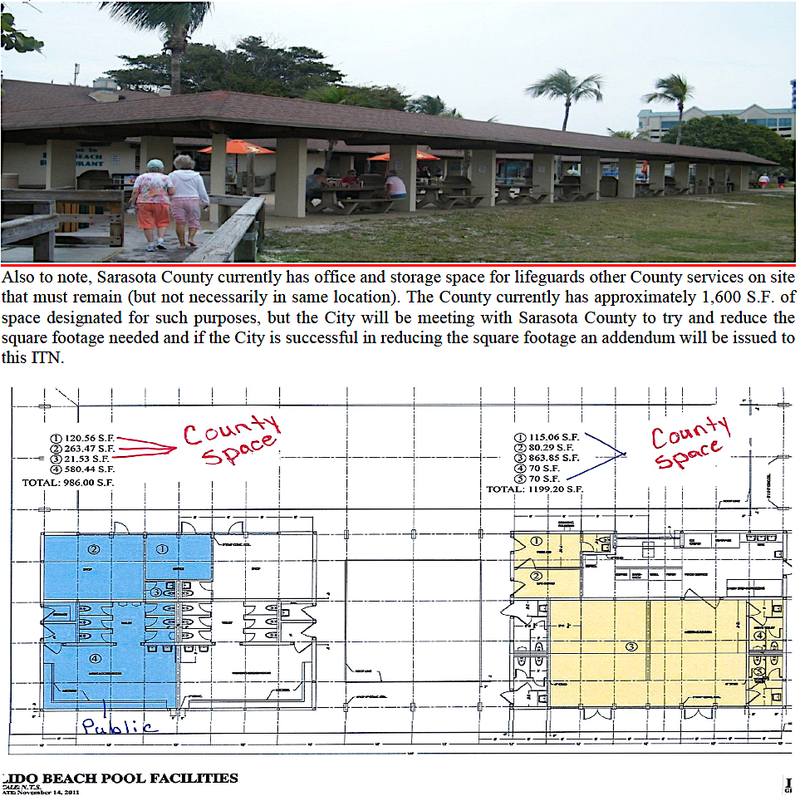 Finally, the Sarasota City Commission unanimously agreed this week to set Jan. 14, 2019 — a Monday between their regular meeting days — as the date to address the formal proposal for redevelopment of the Lido Beach Pavilion and Pool. That project has been controversial since last year, when Lido Beach Redevelopment Partners representatives unveiled their plans for improvements. The plans include remodeling the Lido Beach concession into a 200-seat restaurant, upgrading the menu and constructing a 33-seat tiki hut that would serve as the bar. Residents have complained that the improvements would generate too much noise and prove too costly for regular Lido beachgoers to continue to enjoy the pavilion amenities and pool. People also contend that traffic congestion would result, with more people coming to the restaurant. 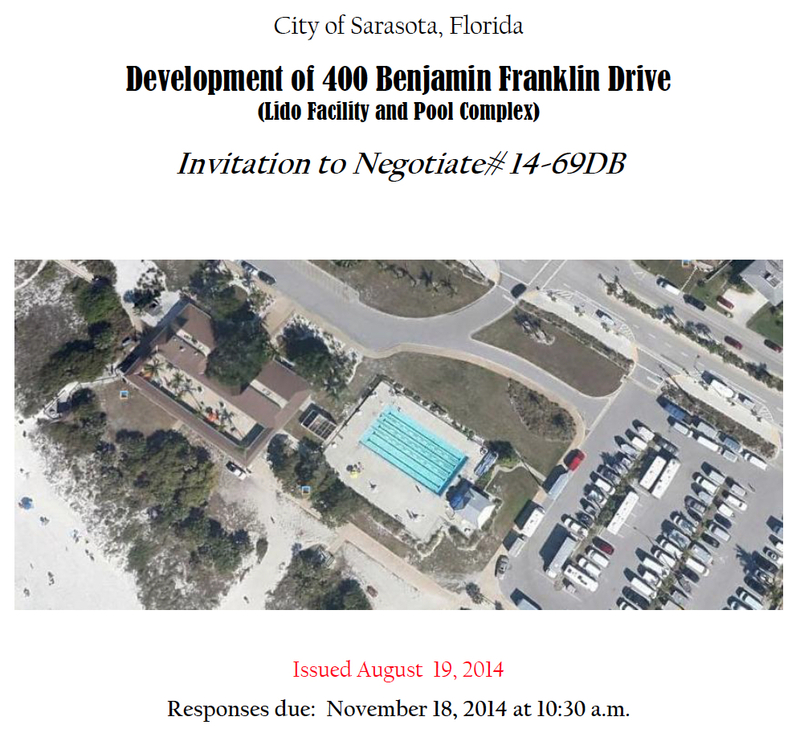 The 2.42-acre site is located at 400 Benjamin Franklin Drive and is part of Lido Beach Park. On Nov. 5, after the commissioners wrapped up a discussion of an item they did not complete during their afternoon session, Mayor Liz Alpert suggested moving up the New Businessitem involving the Lido Beach project hearing date — one of the last issues on the agenda — to earlier in the evening session. Commissioner Willie Shaw made a motion to do that, but as the board members were voting, Commissioner Shelli Freeland Eddie said she wanted to speak to the motion. “I agree with the public sentiment of the date that was chosen,” she told her colleagues, referring to Jan. 14. However, she continued, she did not think it was fair to a number of people present for another controversial issue to make them wait while those in the Commission Chambers for the Lido Pavilion agenda item would have that addressed earlier. After Commissioner Hagen Brody asked whether the applicants for the Lido project were planning to come to the meeting later, so they could speak to the board, City Manager Tom Barwin said he was not aware of their plans. Shaw then amended his motion to call for making the Lido project meeting date the next Nov. 5 agenda item. At that point, City Auditor and Clerk Pam Nadalini noted that a number of individuals had signed up to speak that afternoon about a proposed off-leash dog park at Whitaker Gateway Park; yet, the commissioners did not have time to address that matter, so it had been moved to later in the meeting. “I think we should just leave it where it is,” Brody said of the Lido Beach and Pavilion hearing date agenda item. He also concurred with Freeland Eddie, he added, regarding the fairness issue relative to the speakers signed up for the dog park discussion. Alpert replied that she had spoken with the commission’s legal counsel during the break between the afternoon and evening sessions and was advised that the commission had the right to move up an agenda item. When the vote on Shaw’s motion proceeded, Freeland Eddie and Brody proved to be in the minority on the 3-2 outcome. 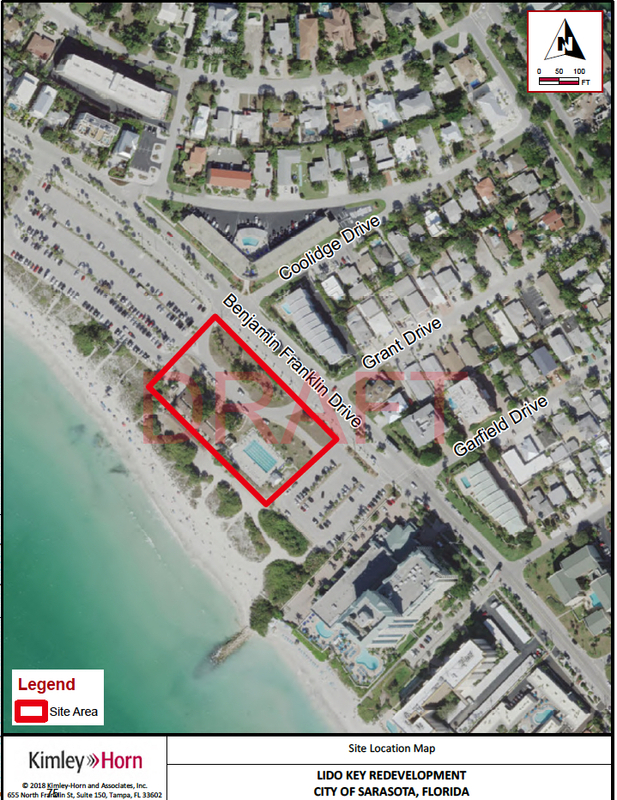 Then Shaw made a motion to schedule the Lido Beach Pavilion and Pool redevelopment public hearing for Jan. 14, 2019, instead of Dec. 4, as originally proposed. Vice Mayor Jen Ahearn-Koch seconded it. When Brody asked whether the hearing would come during a regularly scheduled City Commission meeting, City Manager Barwin replied that Jan. 14 would be a special meeting date. Brody indicated that his earlier understanding was that the board wanted to hold the hearing during a regular meeting. Barwin responded that staff was unable to accommodate that, as both of the December regular meeting dates “proved problematic, especially the 17th.” A commissioner would be out of town on that date, Barwin added. The Jan. 14 date is clear on all the commissioners’ schedules, Alpert pointed out. Then Freeland Eddie reminded her colleagues that she was the one who had called for holding a special meeting just on the Lido Pavilion and Pool project, starting on a Saturday morning. She also had suggested the hearing be conducted in a larger facility than the Commission Chambers in City Hall. Community residents wanted the January meeting date, Freeland Eddie added. 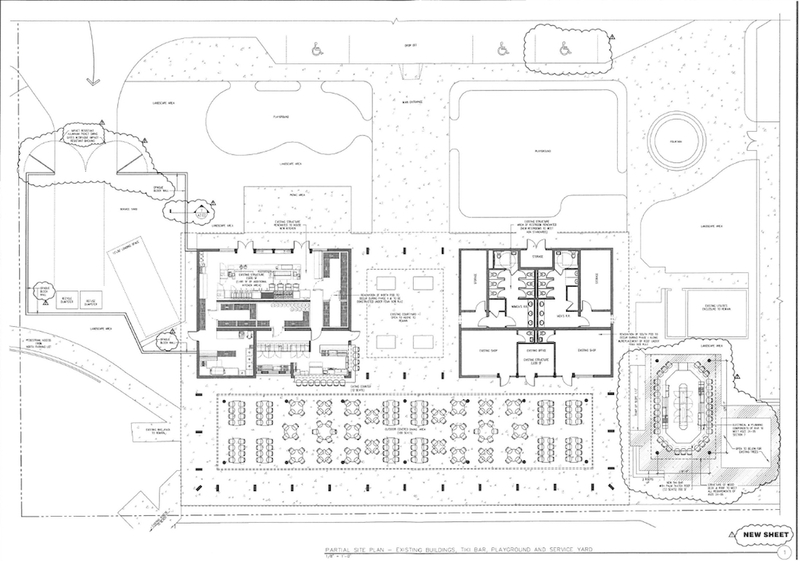 Email sent to the commissioners in recent weeks indicated considerable concern from people who wanted to participate in the Lido Pavilion and Pool hearing. They feared that if the board held it in December, they would be out of town for the holidays. Lido Beach Redevelopment Partners has said the January date is fine, Barwin noted. Then Nadalini said she had a number of speakers signed up for the Lido hearing date issue. Alpert suggested they could speak if they still wanted to do so after the vote. “With all due respect,” Nadalini told Alpert, she felt the commissioners should consider hearing them prior to the vote. However, City Attorney Robert Fournier pointed out that the speakers might no longer care to address the board if the Jan. 14 date were approved. He added that he understood the mayor was trying to save time during the Nov. 5 meeting. “I agree; I think that’s the best way,” Alpert replied. “They can raise their hand,” she added. “We’ve got to have a clear record,” Nadalini pointed out. Then Alpert repeated the fact that the motion on the floor called for a special meeting on Jan. 14, 2019. One person of the 50 Alpert said were signed up to speak asked if he could go ahead and address the commission. Explaining that he has difficulty hearing, Jerry Wells came down and sat in front of the board. He indicated uncertainty about what the commissioners were planning to do. Wells encouraged her to go ahead and call for the vote, and then the speakers could determine whether they still needed to offer comments. After the commissioners voted 5-0 to set the hearing for Jan. 14, 2019, applause rang out in the chambers. Then Alpert began calling names of other people who had signed up to speak, and all indicated they no longer wished to do so.